How to Convert VOB to iMovie with Best VOB to iMovie Converter? Such question is common on the internet, especially for Mac users. If you have encountered the same issue, here you come to the right place where you can get the effective solution on how to import VOB files to iMovie. Part 1. Know about why VOB can’t be imported to iMovie? VOB stands for DVD video object and is the core of file of a DVD containing the actual movie date, an mpeg movies stream and the supported audio. All DVD movies are stored in VOB files on DVDs. VOB files contains video, audio, subtitle and menu in stream form. To play the VOB files, you need to have DVD player that supported VOB format. As we know, iMovie is the fantastic and free video editing software, developed by Apple used on Mac OS X, iPad or iPhone, is professional editing software to customize your videos. These functions like trailing movies, clipping video and making video by adding effects or soundtrack are totally satisfied all of people’s needs to create a personalized movie. With it, you can make your video by adding titles and various kinds of effects to create personalized video. You can share the videos to iMovie Theater, post to YouTube and even Airplay to Apple TV. 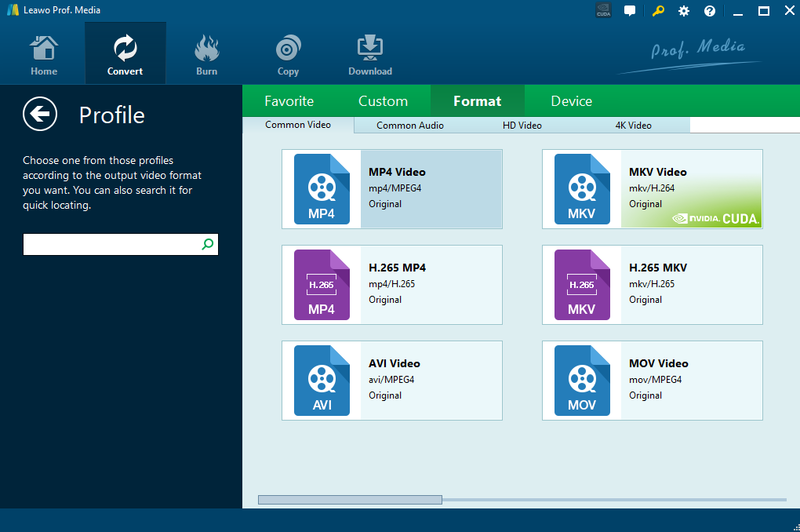 We know that DV, HDV, AVCHD, some MP4 and MOV files can be used in iMovie. Obviously, VOB cannot used in iMovie. Therefore, you should convert these files to iMovie compatible format before importing and editing. In the next part, I would like to show you how to convert VOB to iMovie. And the following passage will offer two tutorial on how to. Step 1: Add to convert. The full-featured software: Leawo Video Converter makes editing video on iMovie become possible, which enables users to convert VOB to iMovie supported formats like mp4, mov, m4v, avi, etc., except that, its excellent features and capabilities make conversion much easier. It is about 90 times faster than any other video converter online, which makes most files compatible with all devices with faster speed and original quality. Differ from the free converter and a part of paid converter. 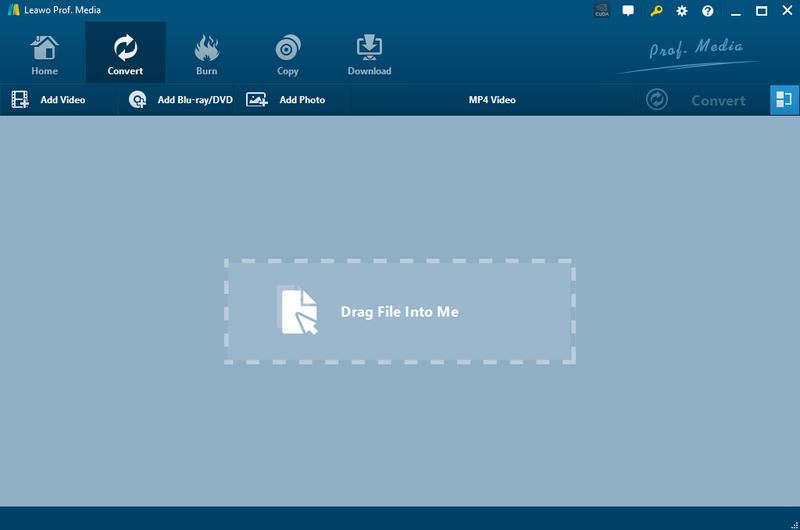 Leawo Video Converter is able to create 2D to 3D files, does much editing to enhance the video visual effect. That’s to say, users can customize their converted video. The converter makes conversion process be easy with a nice, fluid drag and drop feature, users can stack up videos to be converted quickly, leaving user save time to get on with other things. Leawo Videos Converter becomes compatible well with quite a lot of devices, such as mobile phone, tablets, PCs, websites, etc. The converter is also capable of converting files into different formats. With the high speed and the excellent performance, you can expect nothing but great results. Download Leawo Video Converter from official website; Or you can directly click the download buttons below. And then install it in your computer. Step 2. Load VOB files for starting. Import all files you want to convert, click “Add video” button on the top of navigation bar to select the videos from Mac or add the videos by dragging and dropping them into the program. Select the output video format. Enter “video”, and then click “Change” to enter “Profile” panel, select the profile according to the output format you want. Using the search bar to find any desired profile is highly recommended that make users can find the format they want at faster speed. Or tap on “Convert” button directly to change. Select the output format location in your computer and then click the button “Convert” to start converting. After several minutes, your video will be converted to the format you want. You can enjoy it freely or play it at apple device that you want to play. Input files you want to convert and the file type you want to use from the drop-down menus. Two options are available for selecting files to convert. You can either click Choose File to browse your local files, or enter the URL of an online file you want to convert. After the video files are imported, go to the “Output” options. Click pop-up box “Output” to choose the format that best fits your needs. Change the optional settings, if you like, then click “Convert file” to start the process. The file is converted in the background and then downloaded automatically to your default download folder. These two methods all help us to finishing VOB to iMovie conversion as long as we follow the step by step guide. They all have their own pros and cons with similar steps, which one is better for you depend on your needs. 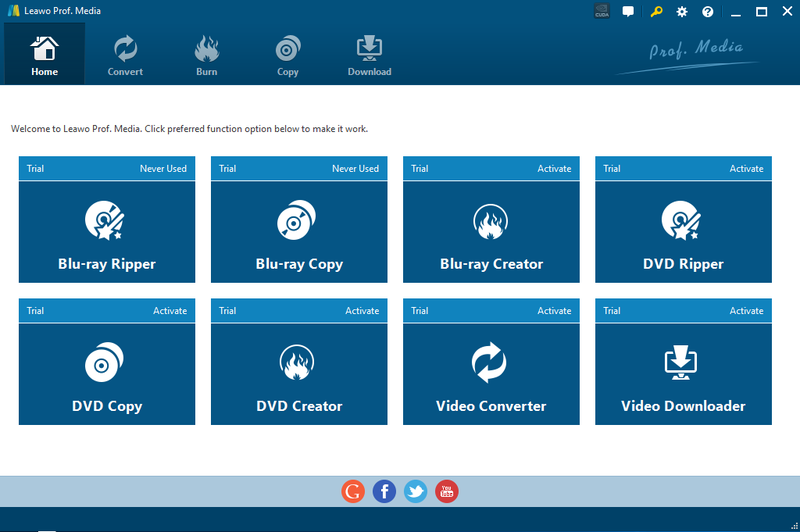 Compared with Leawo Video Converter, ConvertFiles is for free and more easy-operating for the one who just want to convert VOB to iMovie without any effect, the converter must work connected scenario without downloading and installation, so it is the best option for these people who just want to convert a video with any other requirement or who look for a free option. Leawo Video Converter is a professional video converter. With it, you can convert any format that you want to convert and provide different effect video conversion in original quality. For the ones who are looking for professional and multifunctional converter or might want to convert more than files at a time, Leawo Video Converter is the best option. With this tool, you are also entitled to convert videos to QuickTime (MOV) and Final Cut Express on Mac.